Highest quality and years of experience in the construction of optical telescopes make Alluna Optics a worldwide leading manufacturer of high-quality telescopic systems. 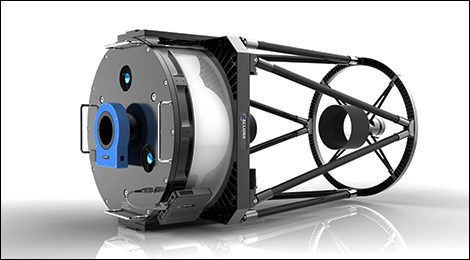 Our Ritchey-Chrétien telescopes and astrographs are robust and torsionally rigid collimation-stable observatory telescopes. Perfect optics built into reliable mechanics with intelligent control. Alluna Optics manufactures high-quality mirror optics and optical systems up to a diameter of 860 mm from borosilicate glass or glass ceramic Zerodur. Our mirror optics are primarily used in all telescopes produced by us as well as many custom telescope systems worldwide. 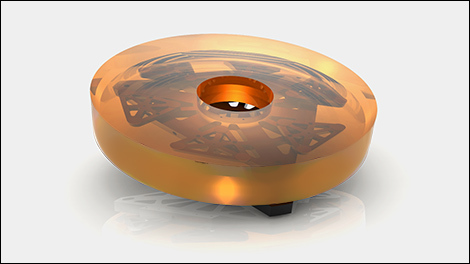 For research and industry, we produce mirrors in individual and small series for laser applications, LiDAR systems for remote detection and other applications. For difficult environments our carbon tube telescopes as open and closed systems. 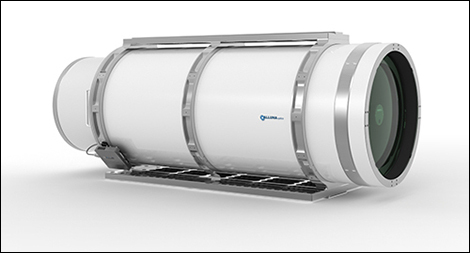 CLOSED Carbon Tube Systems Ruggedized telescopes are optimized for daytime Earth observation in a difficult environment. Ruggedised and suitable for use in the desert, at the sea or in the tropics.